Wildflowers Aromatherapy and Gifts have been selling the line of Warm Buddy products since 2000. 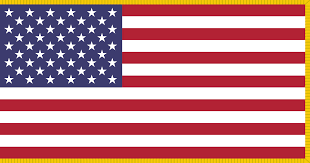 We ship our products throughout the World. Warm Gift ideas for the whole family and friends. All Warm Buddy natural pain relief products are approved class 1 medical devices, for back pain and stress relief, using heat or cold therapy. 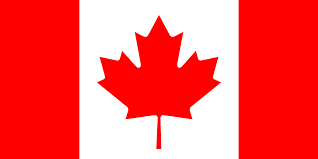 All made locally and shipped from Vancouver BC Canada. 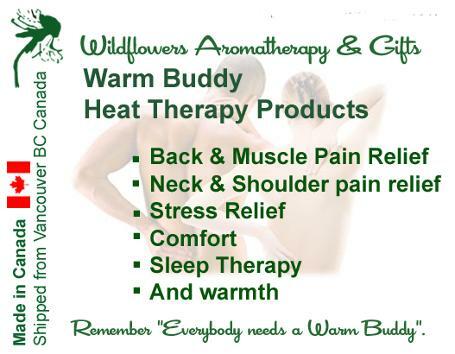 Warm Buddy Company creates natural pain relief products that promote relaxation and provide natural relief from aches, pains and stress. 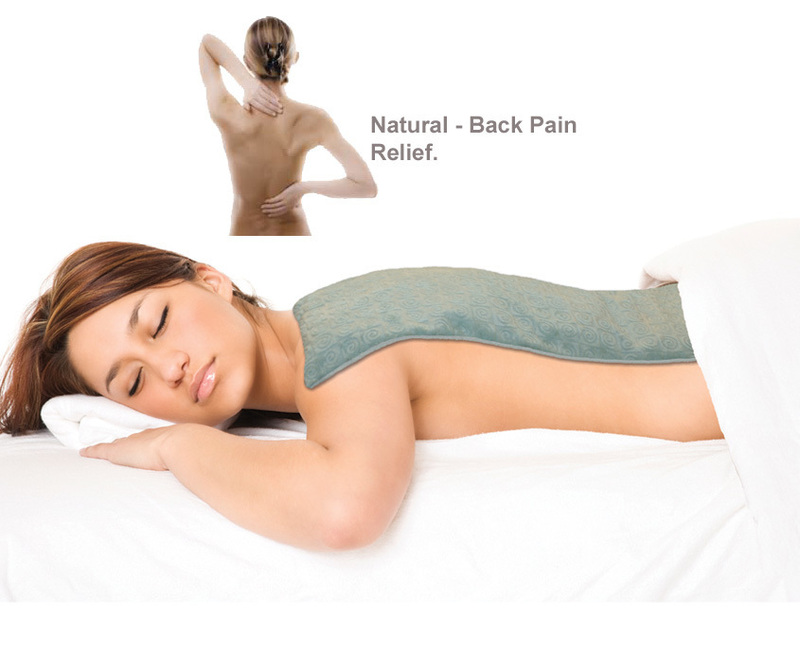 Perfect for relieving that nagging back pain - sciatica or relieving stress at the office or home. With today's technology being so readily available, laptop/PC or mobile devices we sometimes forget how long we have been working the device and end up with strained neck or stiff back from sitting too long. Pop one of our Warm Buddy microwave heating pads in the micro wave for a few minutes and enjoy the pain and stress relieving warm moist heat that will penetrate those aching and stiff muscles and make you back pain feel much better. The trick here to eliminate these stiff muscles in the first place is to take stretch breaks away from the device, should you forget it's always nice to know there is a natural heated neck wrap to help relieve them should they occur. So from the weekend warrior, to the athlete, the weekend gardener, or anyone suffering from muscle aches and pains, then you need one of our locally made heat packs. Warm Buddy rejuvenating heat therapy products from our Warm Buddy Shop have become recognized for their superior quality and long heat holding ability. 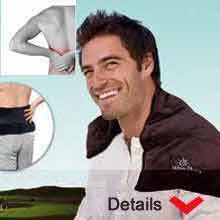 Warm Buddy heat wraps and heat packs are safe, easy to use and highly effective, also available in unscented. Simply heat in the microwave or cool in the freezer as desired, check out our cool buddy section, cool gifts, cool packs, cool ideas. These warm up animals are designed for the child in all of us, perfect to help you relax and get off to a perfect night’s sleep. As with all our products the warm up animals are a class 1 approved medical device for the relief of stress. As a footnote: I have used my heat pack for over 15 years and it still gives off a moist heat, our biggest problem is the longevity of our products.